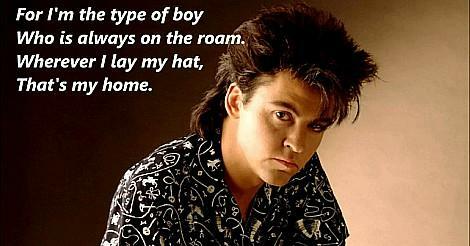 This song had been pretty much unheard for over two decades until Paul Young released his cover on Feb 16th 1983. The track was originally a B-side on Marvin Gaye's hit single Too Busy Thinking 'Bout My Baby. Penned by Gaye, Barrett Strong and Norman Whitfield, the original recording was made by Gaye back in 1962. 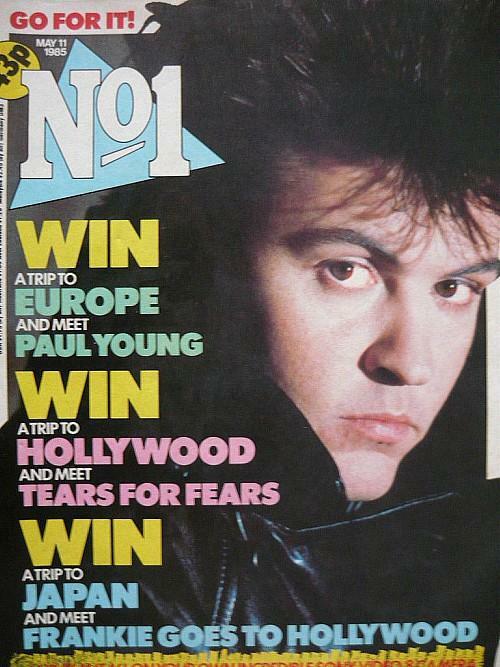 It's not often that a cover version is regarded as superior to the original, but Paul Young's version was highly regarded and received much praise from music journalists - he certainly sings it with conviction. 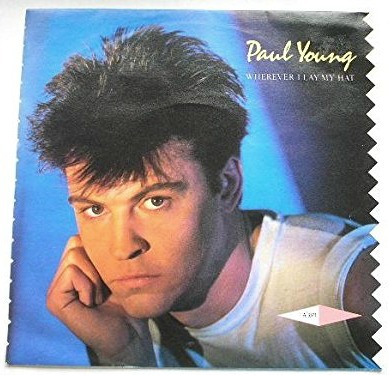 Featuring on Young's debut album No Parlez, the song became the first and only UK chart-topper for the Luton-born singer, but helped to launch Young's pop career, with a succession of top ten hits soon to follow. On the track, you can here fretless bass (played on a Musicman with a Boss OC-2 Octaver pedal) by Pino Palladino. Despite the exotic name, he is actually a bass player from Wales - his father was Italian. Pino is actually a nickname and his full name is actually Giuseppe Henry Palladino - he's now in his late 50's and toured with The Who in 2012. 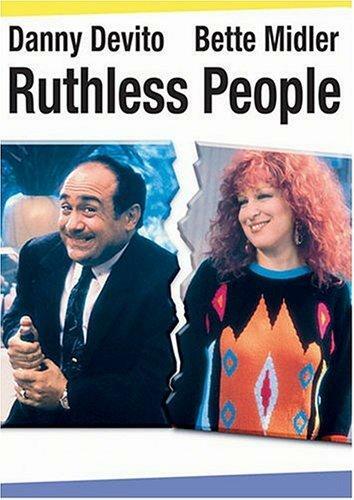 In 1986, Wherever I Lay My Hat (That's My Home) featured in the 1986 movie Ruthless People which starred Danny DeVito and Bette Midler. The song also featured on the soundtrack album. The Video - what's it all about? In the start of the video, we see Paul Young sprucing himself up in the bathroom. He then walks into his the bedroom and puts on his shirt, tie and suit while his blonde-haired lover is still asleep on her double bed. He leaves and then calls another lover from a phone box using a dial phone - remember them? She answers and Paul starts singing the lyrics to her down the phone from the line "You had romance, did you break it by chance over me...". Then, as Paul starts to sing the chorus she unexpectedly drops the receiver on him and a surprised-looking Young leaves the phone box. Paul then enters another building (a recording studio?) where a guy can be seen sitting at a desk. Young takes off his jacket and starts singing into a microphone - imagery of both lovers appear during the session. Then Young leaves the building via an outside stairway and the lover who he was previously on the phone to turns up in a taxi, opens the door and points a gun at him. Finally, we see Paul led on a bed staring up at the ceiling, before turning onto his side and closing his eyes. Blood oozes from the corner of his mouth and the video ends. Hmm, well it's not one of the most visually exciting or entertaining videos from the 1980s, but the quality of the song itself more than makes up for this, thankfully.